Here at SeymourDental we strive in keeping our staffs skills and knowledge in the dental industry updated and we are happy to advise you that not only can you trust us with your teeth but in the event of a medical emergency we are able to assist you. Loss of Consciousness (Fainting and stroke). Chest pain and Cardiac Arrest Techniques and Treatment Protocols. 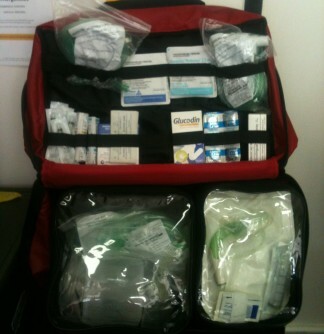 Fitting, Hypoglycaemia, Anaphylactic reactions and Medications. 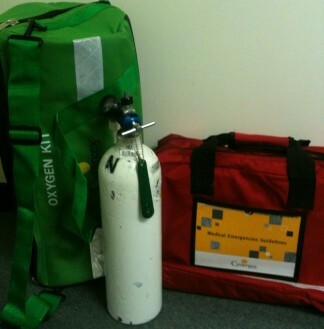 CPR & Defibrillation, Advance airway management and the use of Oxygen therapy. On completion of this course with Dr Seymour we both walked away feeling more confident in our abilities to deal with an emergency situation if it was to ever arise and I personaly would recommend this course to anyone.